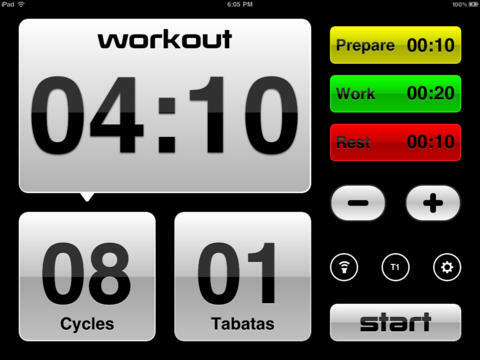 Tabata Pro: a Tabata timer for weight training, running, cycling, and more. It has 3 programmable timers and lets you customize cycles and tabatas on your tablet easily. 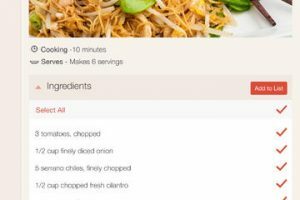 Totally Tabata Timer: this app helps keep your Tabata training on track. 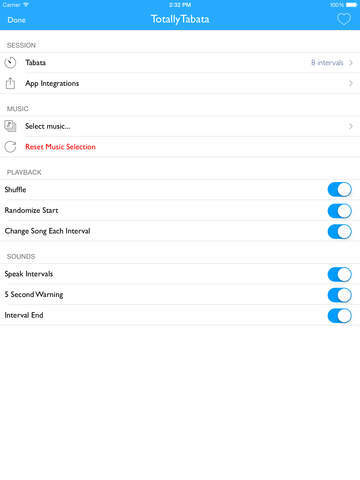 It has sounds for each interval with spoken queues. 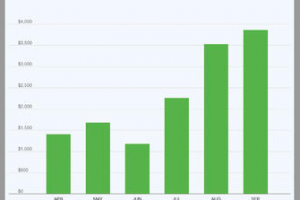 It offers RunKeeper integration. 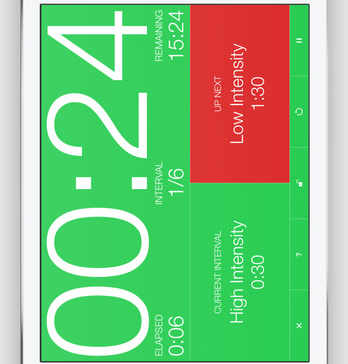 Tabata Stopwatch Pro: a versatile interval training app you can use for HIIT, Tabata, bodyweight, and other exercises. 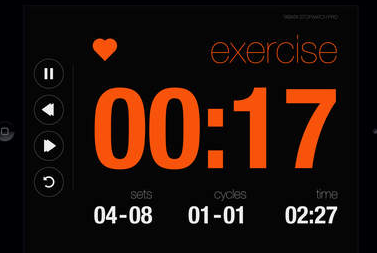 Seconds: provides you with large numbers and clear interface with templates for HIIT, Tabata, and Circuit Training. It offers support for Bluetooth heart rate sensors. 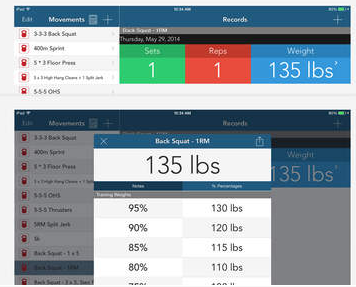 myWOD: a universal app for creating your own custom WODs. It also has over 150 preloaded WODs. It has various timers too. 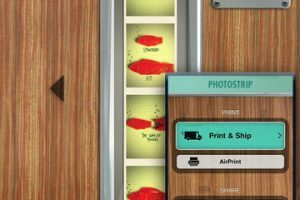 What are your favorite Tabata training apps for iPad?